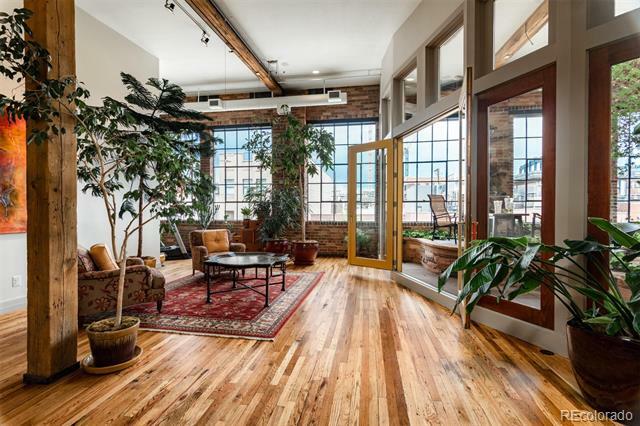 Live Out Your Urban Fantasy! 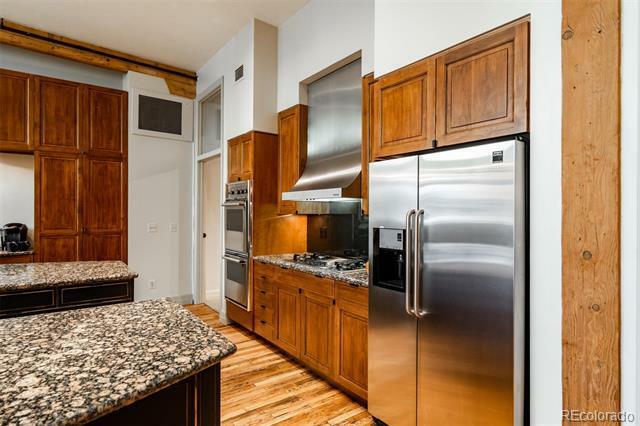 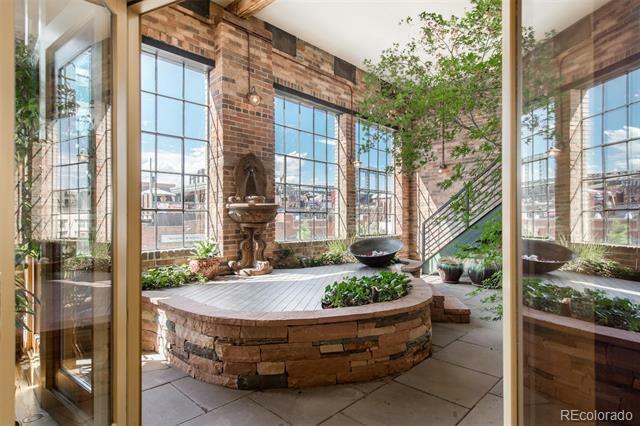 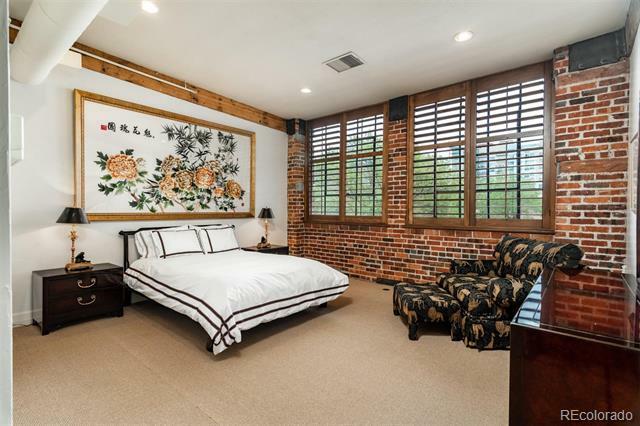 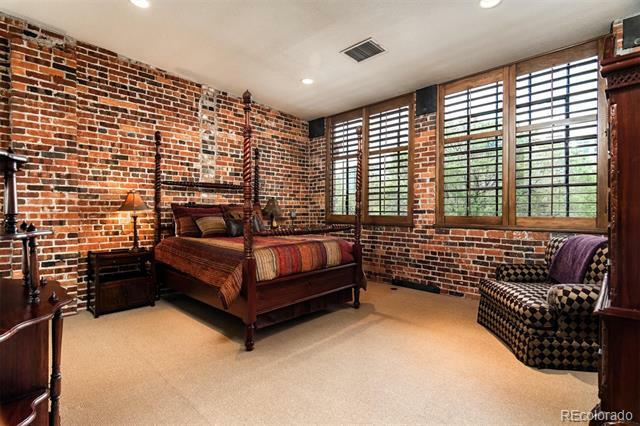 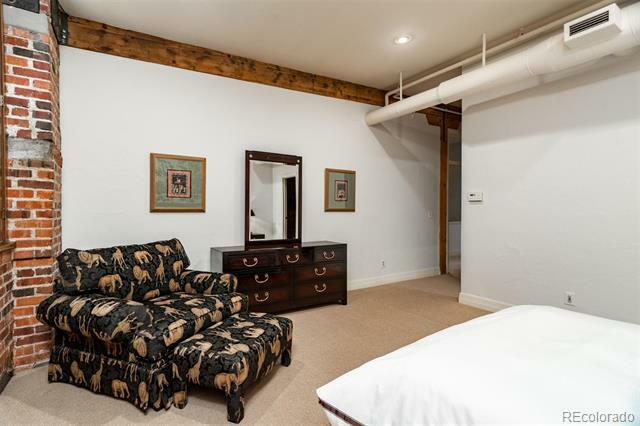 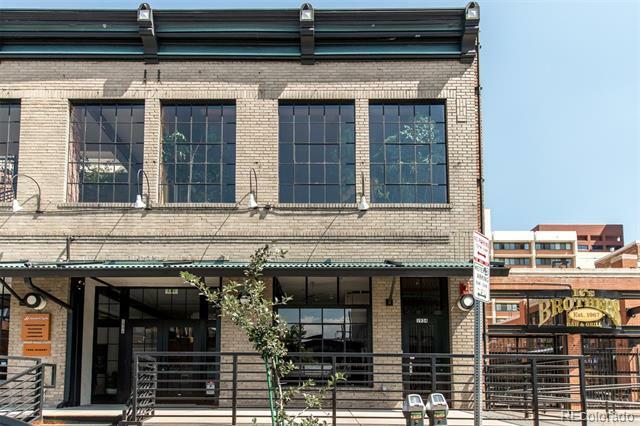 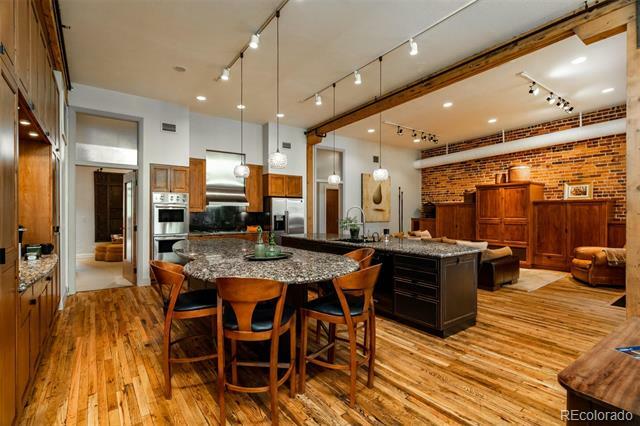 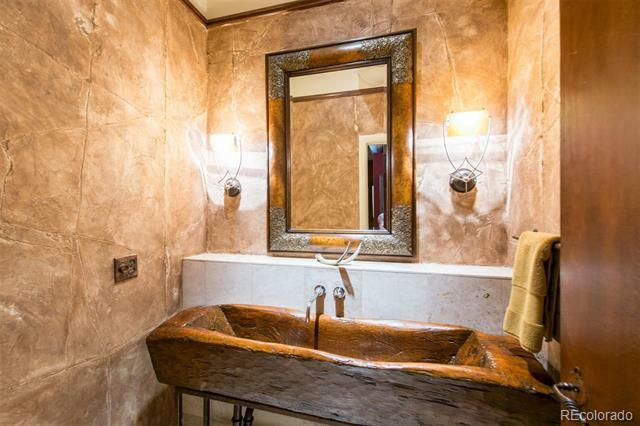 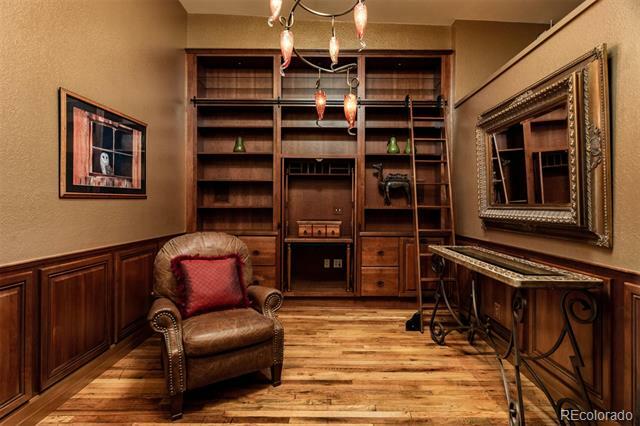 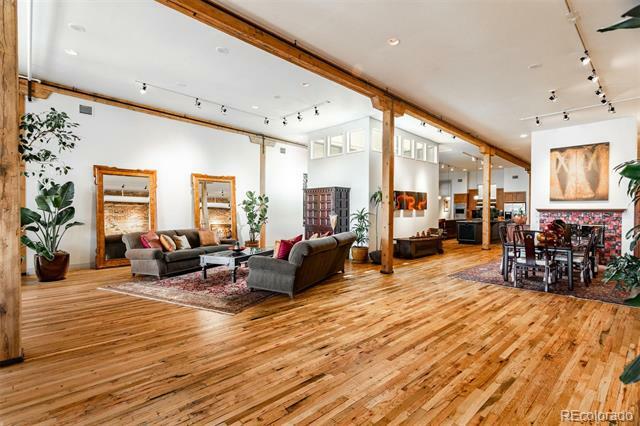 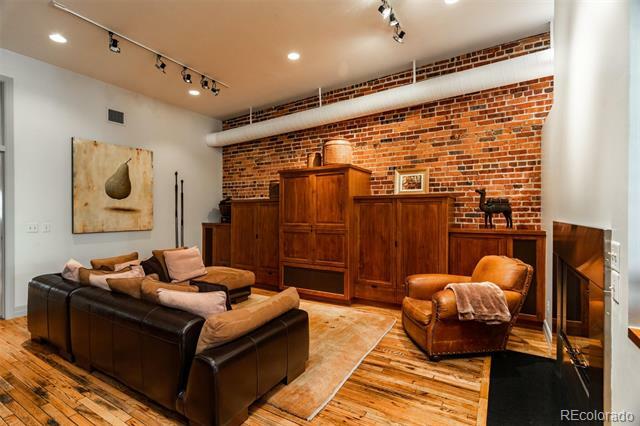 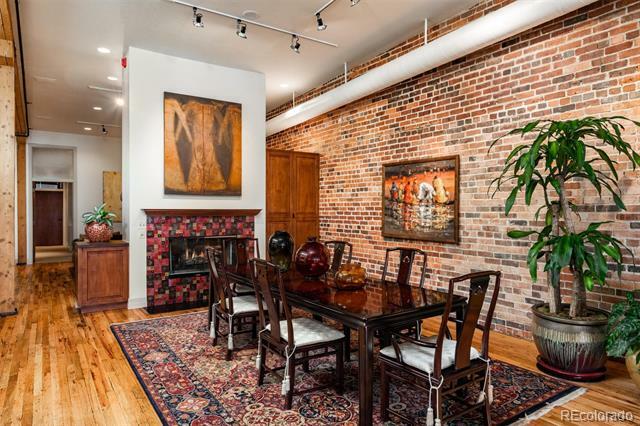 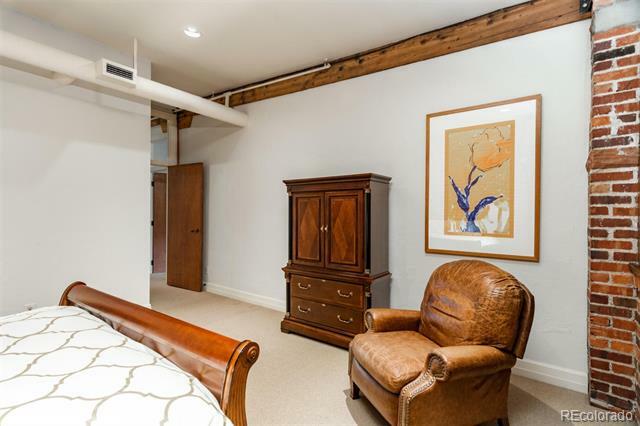 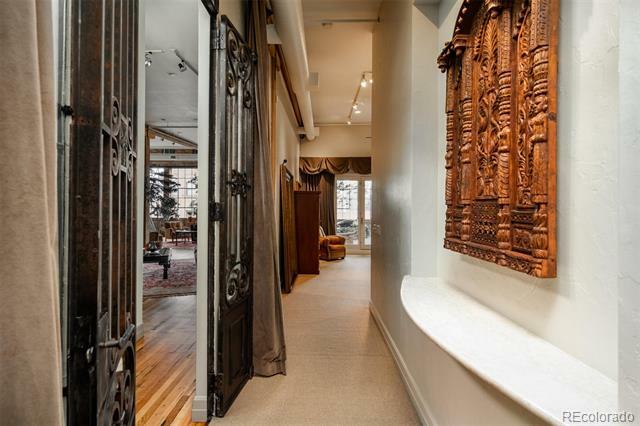 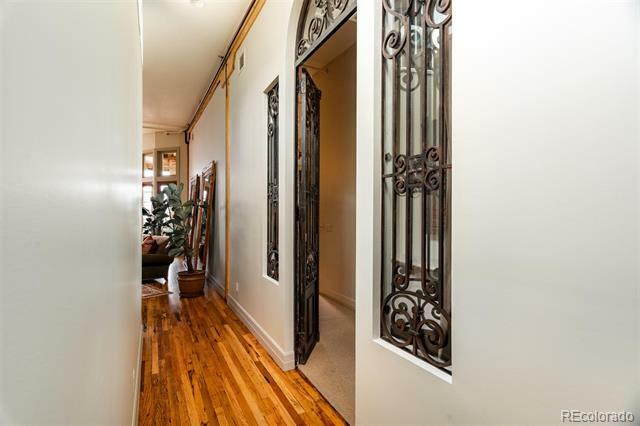 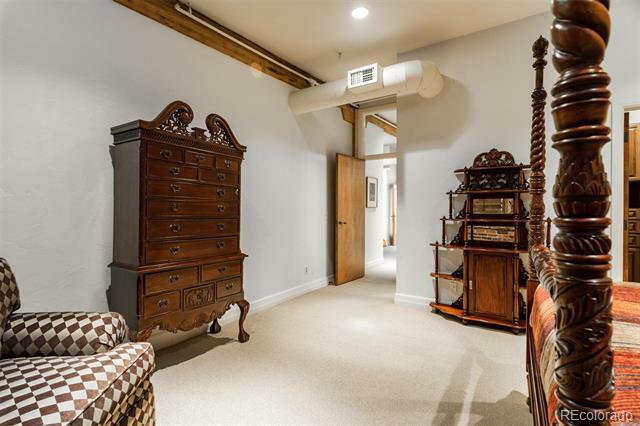 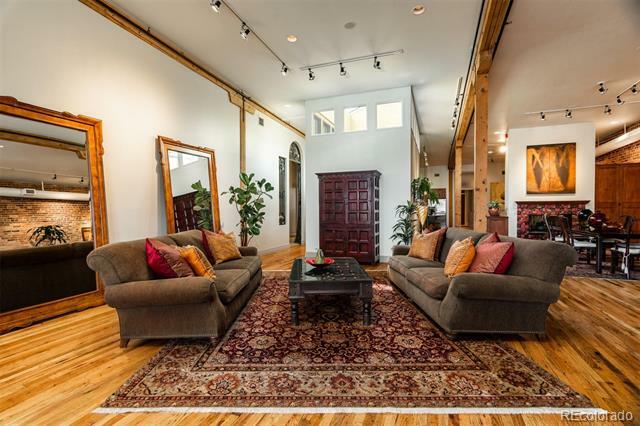 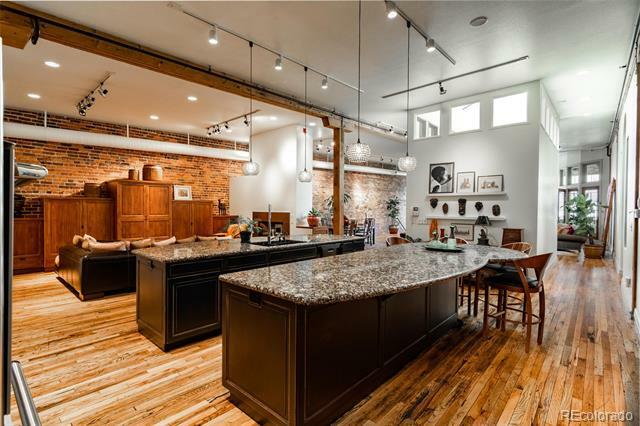 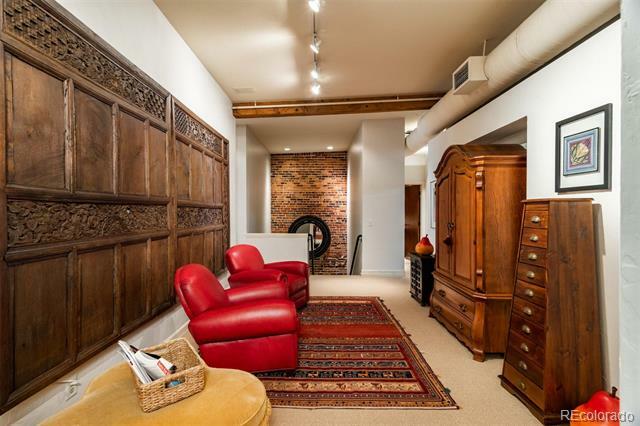 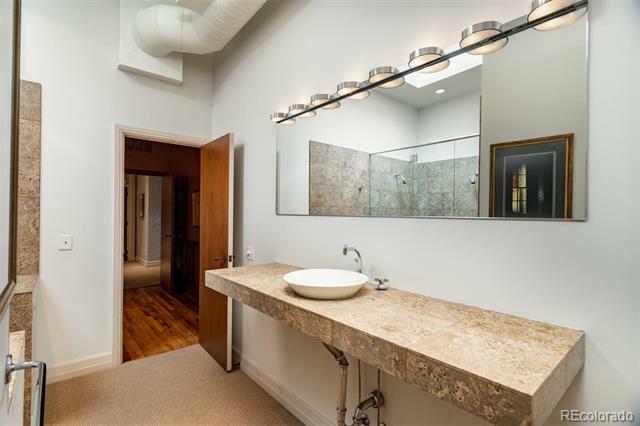 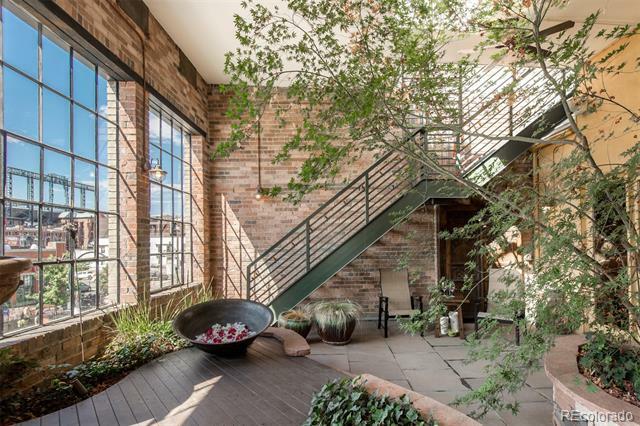 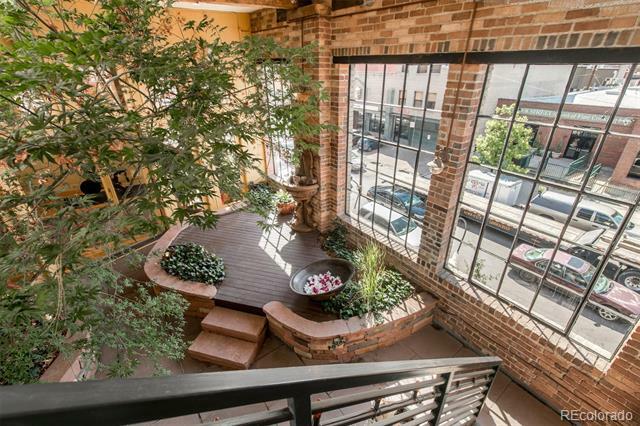 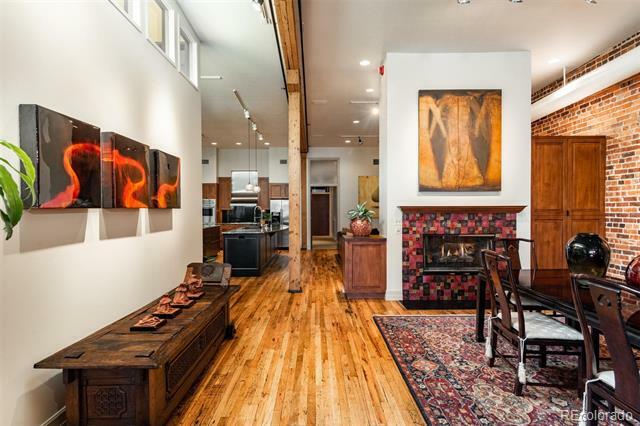 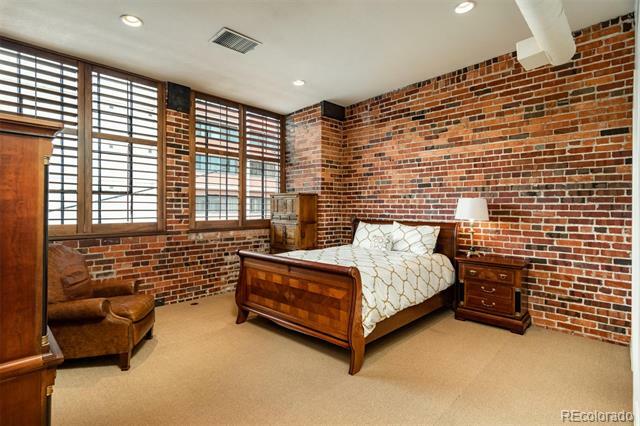 Modern Luxury Meets The Beauty Of The Past In This Historic, Loft-Style Condo In The Heart Of Lodo. 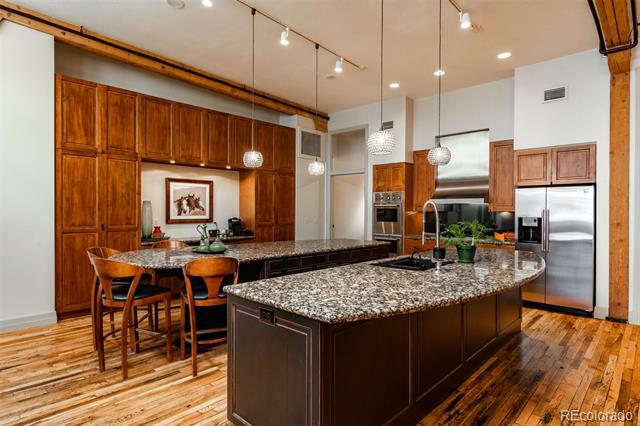 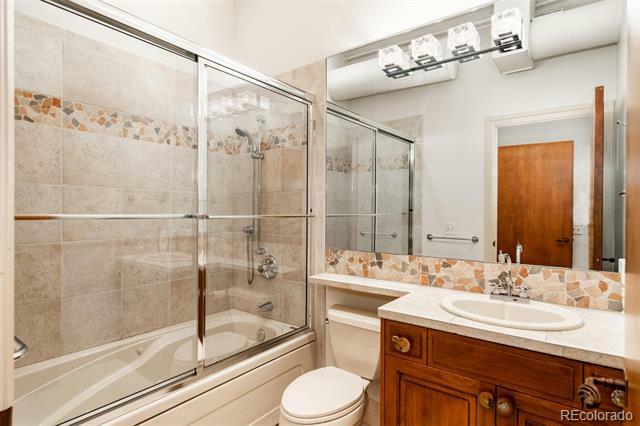 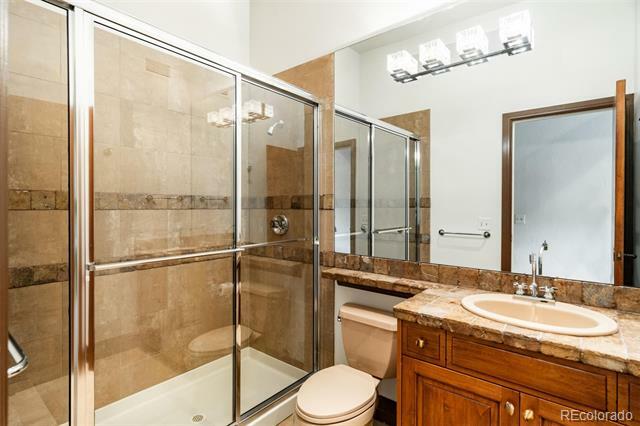 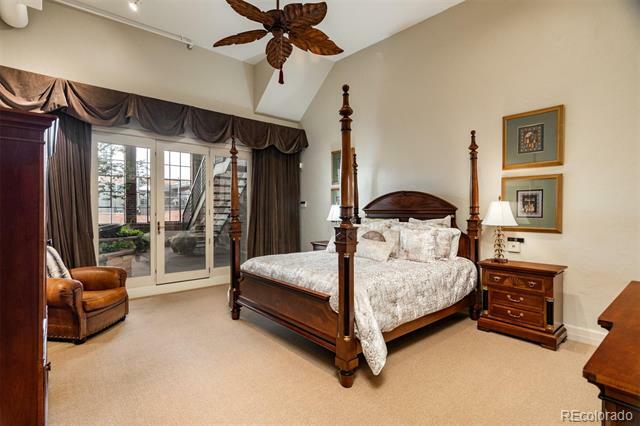 Overlooking Lively Market Street With Views Of Coors Field, This Architecturally Stunning Condo Boasts 4 Bedrooms and 5500 Square Feet Of Living Space, All On One Level. 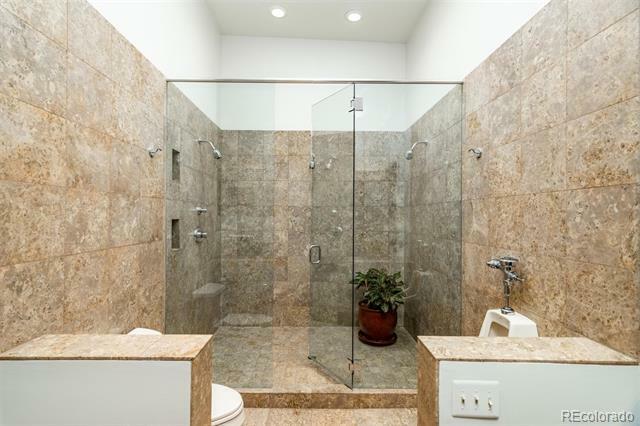 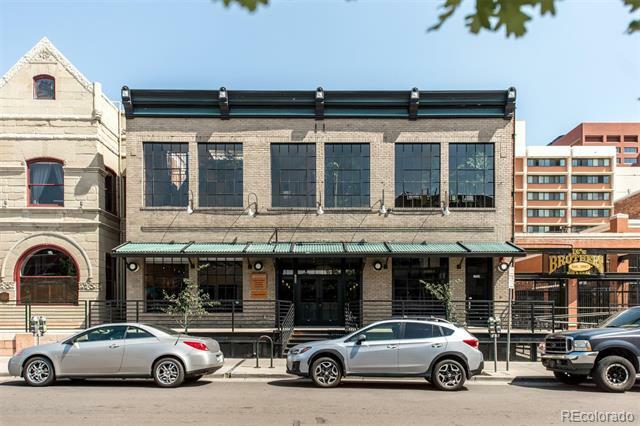 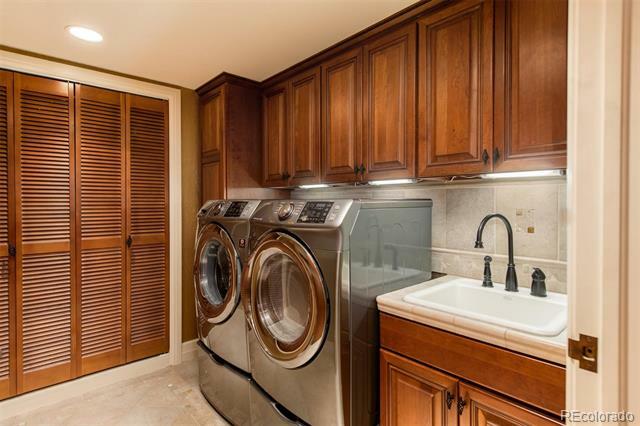 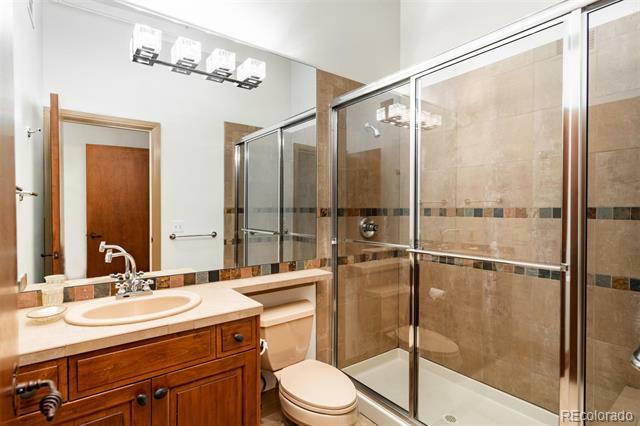 With A Rare 3 Car Attached Garage With Wide Private Indoor Stairs Leading To The Living Space As Well As Private Front and Back Entrances, You Can Literally Step Outside Your Door Into Vibrant Lodo and Walk To Sporting Events, Theaters, Cultural Attractions and The Best Shopping and Dining Denver Has To Offer.